Oil stains at times are difficult to remove at home unless you know the secret. 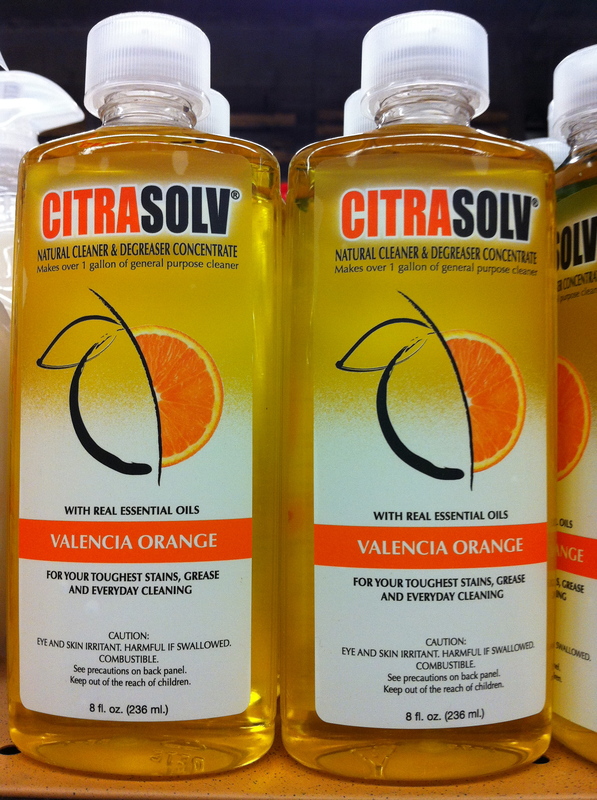 Let me introduce you to some green oil stain removers that we use in our green dry cleaner and are readily available at the local grocery stores. 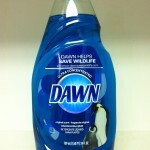 Apply the Dawn Dishwashing Liquid directly to the corn oil stain. Let Dawn penetrate for a few minutes. 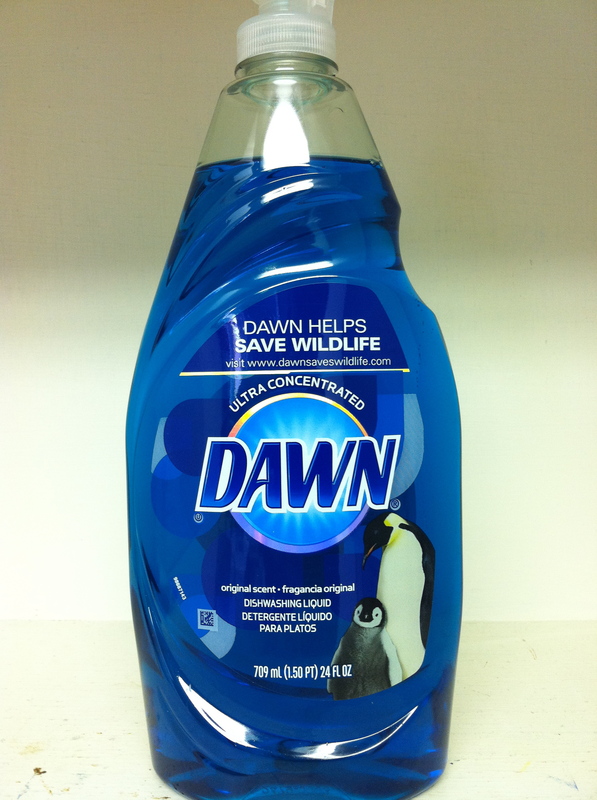 Create a spotting solution with 1 part Dawn Dishwashing Liquid, 2 part CirtaSolv degreaser, and 2 parts water. 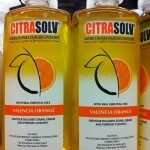 Apply the spotting solution directly to the corn oil stain. How to Remove a Urine Stain.